Ever come up with a great project for your classroom, and by the time you shop and order a dozen different items you’ve lost your money and your patience? This is where Nasco and its Custom Kits Department can help. Buying multiples of certain items can be expensive, not to mention time-consuming. You want to put your personal touch, your personal brand, onto the kit/project you are creating. You want your students to get the most out of the equipment. Yet by the time you’ve searched for all the right parts to include you wonder if you’re going in the right direction. Nasco can definitely help you out. From concepts and design to product selection, our in-house experts will collaborate with you to develop your customized solution. The great thing about putting together kits for your curriculum is that we do all the sourcing and pricing for you. We work one-on-one to make sure we are supplying the correct materials for your kits. 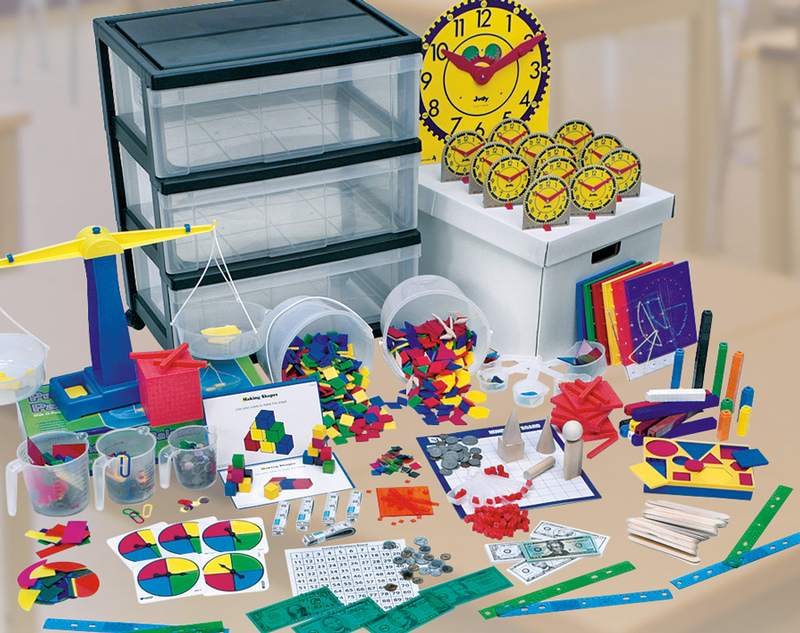 We assemble kits for classrooms, clubs, groups, and community activities. 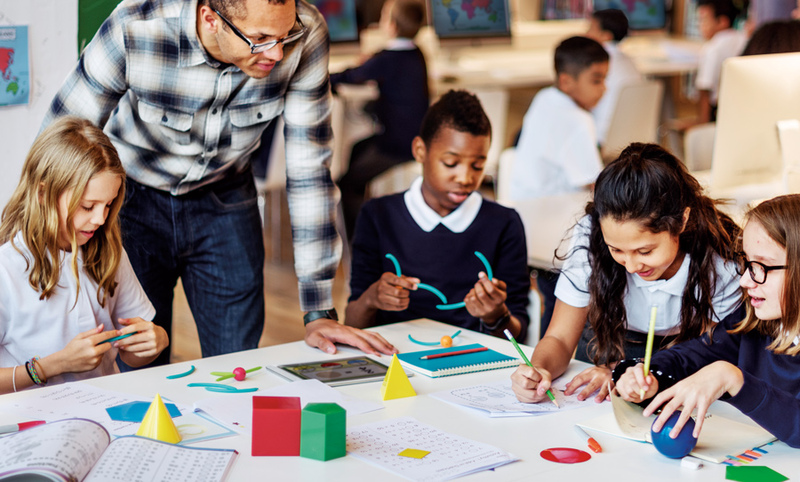 Start by deciding if you are working with an existing curriculum, which usually has an activity and materials guide, or if you are creating a new curriculum kit. Download the Nasco Custom Kit Form and you are ready to bring your idea to fruition. List all the components with as much detail as possible: size, shape, color, and any other information you think we need. Don’t hold back! This is the time to ask questions and share ideas. The great thing about this point in the schedule is that we can offer suggestions to help develop a list of components that will work just for you. The Nasco Team then takes over and sources and prices all the components for you. We work to find the most reasonably priced components, and if a less expensive substitute for your request is available, we’ll share that information with you as well. We design and build our kits with the same attention to detail that our customers have come to rely on. The creation of quality custom kits also includes packaging and labeling. Whether you are ordering replacement parts or brand new kits, we can label and package the kit in cartons or reusable plastic storage containers. Once the sourcing is complete, we work again with you, making sure the kits are what you were expecting, and present the cost of the kit for your acceptance. Straight, simple. We create exactly what you ask for. No leftover pieces, no extra storage. 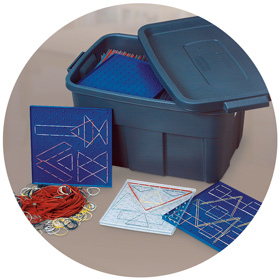 Whether it’s 12 kits or 1,000, Nasco can put them together and save you the hassle. Our goal is to make your life easier, to give you more time to create content for your classrooms, and to interact with your students in a positive way. You will spend less time assembling and more time interacting. And isn’t that what teaching is all about?